\We’re going to be at the American Society of Safety Engineers (ASSE) Safety 2017 conference in Denver, CO June 19-22 in Denver, CO and hope to get a chance to meet you while we’re there. 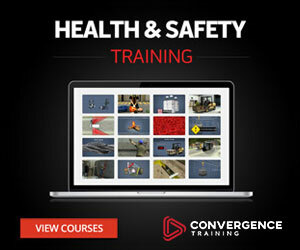 Come visit us in Booth 930 to see our safety and health eLearning courses (including many new and updated titles), our new mobile safety training apps (for smart phones and tablets), and coming soon, the Incident Management module of our Convergence Learning Management System, or LMS (which is ideal for safety and health compliance training needs) . Also, our Senior Learning & Development Specialist Jeff Dalto, who writes the Convergence Training blog, will be attending as a learner to take in a bunch of sessions and he’s hoping to meet a lot of you in person. Finally, while Jeff’s there, he’s planning on meeting up with other members of the ANSI/ASSE Z490.2 (Virtual Safety Training) committee. Jeff is a member of this working committee, has enjoyed working toward the creation of this new national standard on online safety training, and is excited to see what advances can be made while at least some of the committee members are in Denver at the conference. Click here to read Jeff’s latest update on the developing of the ANSI/ASSE Z490.2 standard. See you in Denver! And let us know if you have any questions for us. 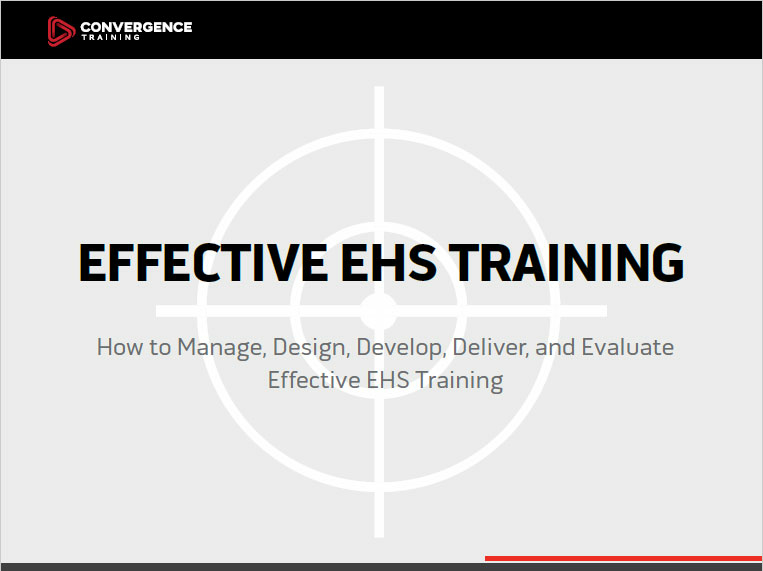 And while you’re here, feel free to download our Guide to Effective EHS Training, which is based on ANSI/ASSE Z490.2.